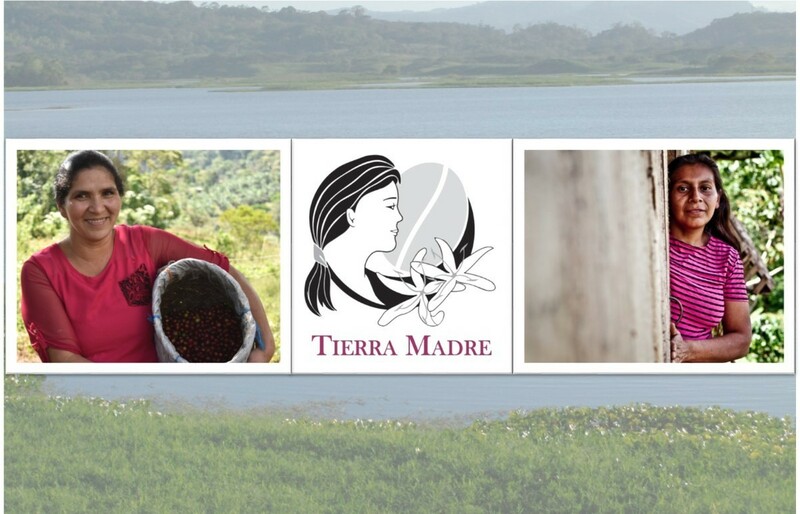 Coffee exclusively produced by our women members. 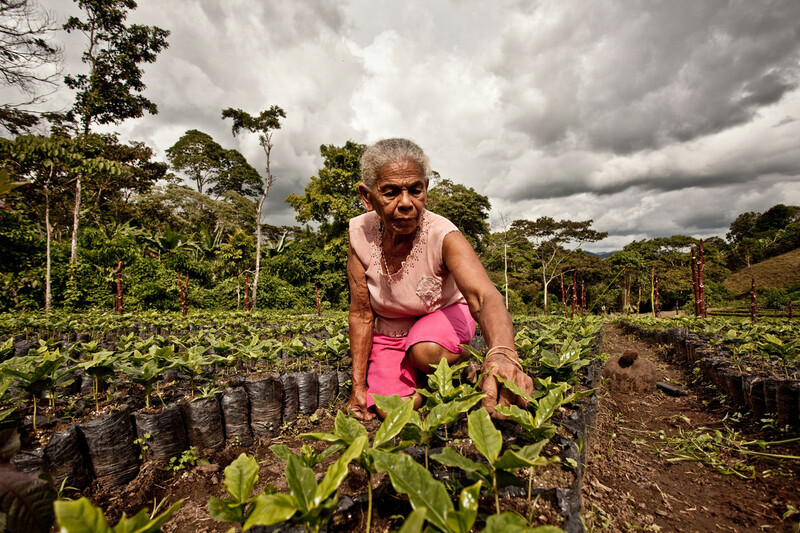 A small fee goes into a fund to help women to obtain their land titles. 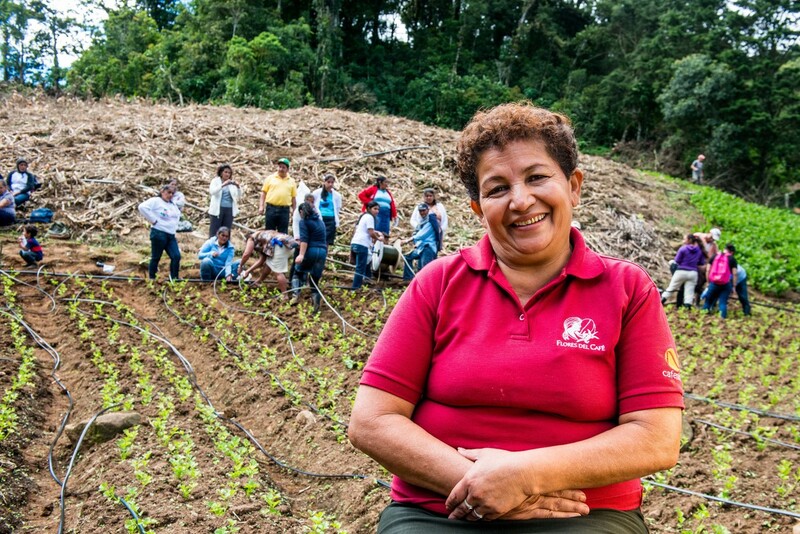 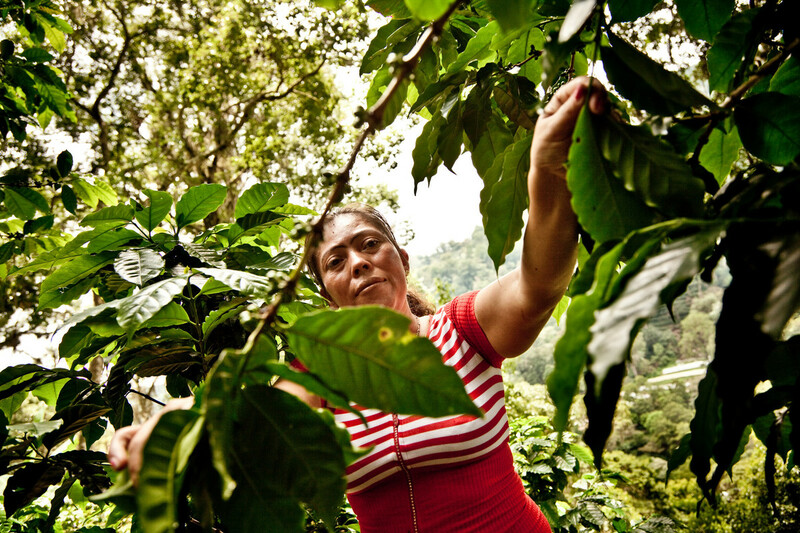 In Nicaragua only 15% of the land is in women's name, lacking access to loans.